Seasoned advice from My Mother's Bloomers' Neville MacKay. -listing times of year available. Now, know also that this can (and often does) change due to crop failures from floods, frosts, drought and infestations. Nature lets us know who is really in charge now and then, but there is ALWAYS a plan B, so do not despair! This is just a guideline. Every florist may have different availability. Not all flower shops can get every flower. Different importers offer different choices, smaller centers sometimes cannot bring enough of one type in to justify the cost, etc. 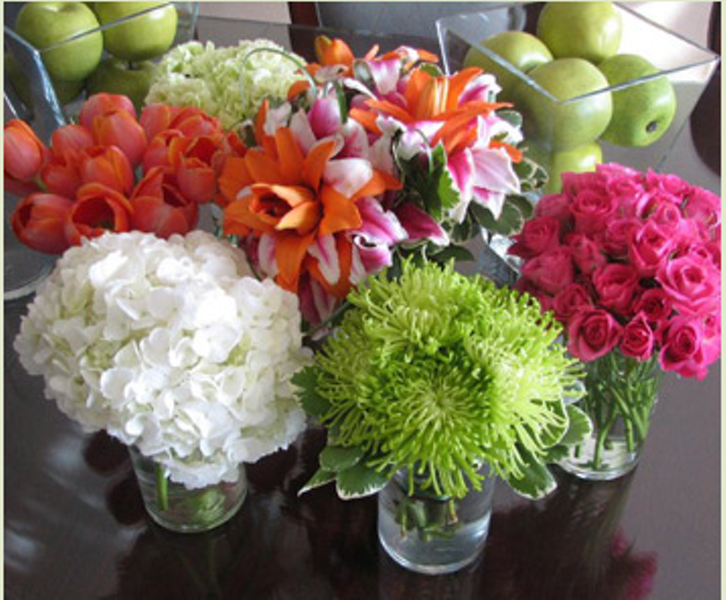 Be creative and flexible and enjoy picking your flowers for your bouquet.